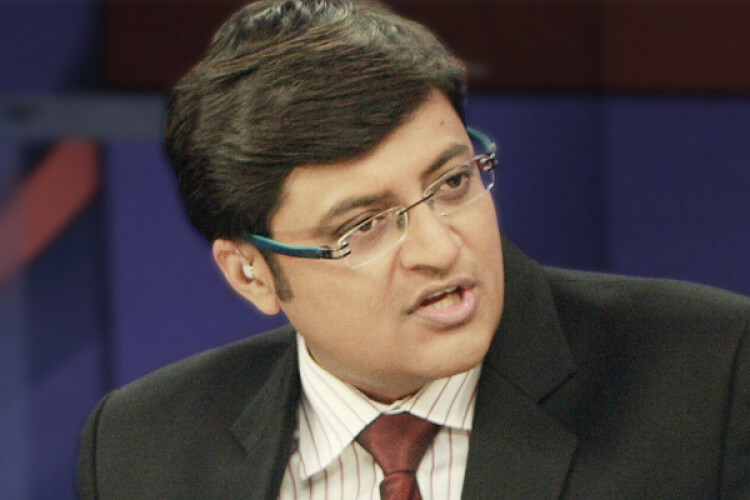 Shashi Tharoor, Congress leader alleged theft of confidential documents pertaining to the probe into his wife's death on Arnab Goswami, editor of the news channel Republic TV. The Delhi Court ordered to lodge the FIR and investigate the matter as it's not clear how the documents came into the possession of accused. It is claimed that these confidential documents were accessed illegally & shown on TV.